How do you go about getting the best apartment movers in the Tampa Bay, Florida area? Who are the best apartment movers in the Tampa Bay, Florida area? Allow us to introduce ourselves and tell you how you can go about getting the best moving company around! Who Are Big Boys Moving and Storage? 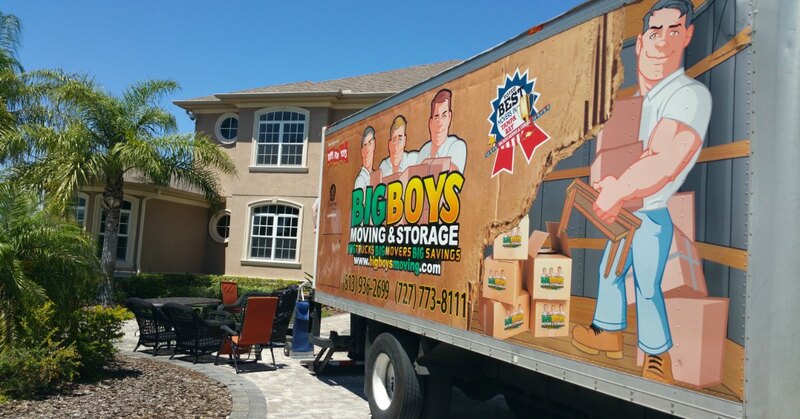 Big Boys Moving and Storage are a family owned and operated business located in Tampa, Florida. Established in 2005, we have dedicated ourselves to providing the best moving services around. In fact, for the last eight years running, we have been voted the BEST Tampa movers! We have also been awarded the “Best of the Bay” award for the last two years. We like to think that it’s our personalities that get us so many awards, but the care we take with every job we do probably has a lot to do with it too! You see, we treat your property as if it were our own – moving is stressful enough without having to worry about whether your things are going to arrive in one piece! Here at Big Boys Movers we also offer the most affordable moving services in Florida with our comprehensive moving packages. On top of our already low rates, we also offer ongoing moving specials to increase your savings AND we give you the opportunity to get free boxes for your move! Why? Because we know that buying moving boxes is like buying toilet paper, you don’t want to do it, but it’s a necessity. So, we want to help you save on that necessity! Whether you are looking to move five minutes down the street or to a new apartment complex one state over, we’ve got you covered. We are the best apartment movers in Tampa because we always have you covered! It’s time to stop paying more than you need to for high-quality moving services so forget the other guys and come straight to the best apartment movers in Florida. 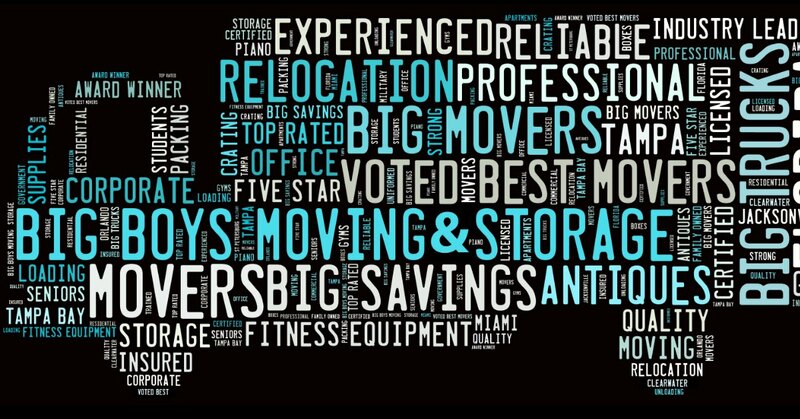 Big Boys Moving and Storage is #1 for a reason!